LiveRC.com » News » Special Features » FLASHBACK FRIDAY: Reedy International Touring Car Race of Champions winners - where are they now? FLASHBACK FRIDAY: Reedy International Touring Car Race of Champions winners - where are they now? Here's every winner of the Reedy International Touring Car Race of Champions - where are they now? In terms of prestige, there’s nothing greater than winning an IFMAR World Championship - the title is simply the pinnacle of RC racing, and there’s nothing like it. Beyond the IFMAR Worlds, there are many illustrious events that carry considerable prominence - ROAR national championships and EFRA European Championships are the most well-known, but being the fastest driver in a particular discipline within your own nation is remarkable no matter where that might be. There are also independent events within segments of the RC racing world that rank highly on the win lists of the industry’s top pro drivers - The Dirt Nitro Challenge, Cactus Classic, International Indoor Championships, Winter Nats, etc. For the lucky and talented few electric off-road and 1/10-scale electric touring car racers who’ve claimed a Reedy International Race of Champions Invitational title, and especially those who’ve come close but missed out, they’ll tell you that it rivals the IFMAR Worlds - and that it’s probably even harder to win. 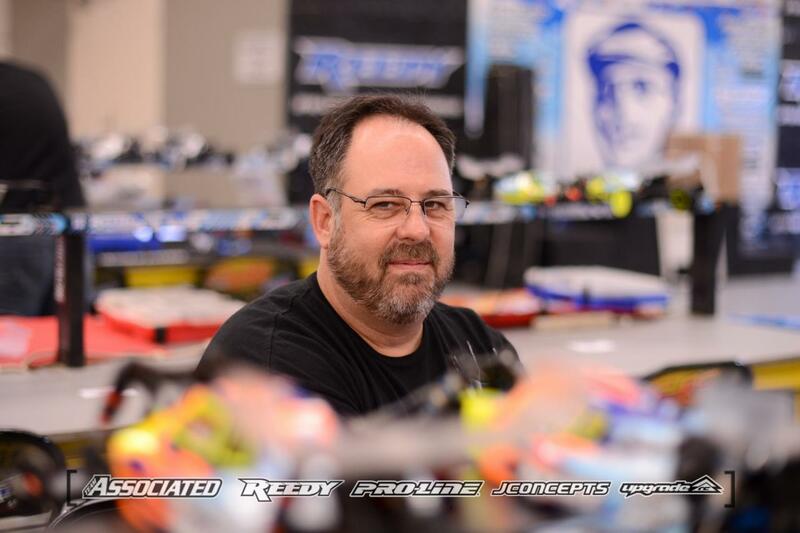 The heads-up format dreamed up by Mike Reedy decades ago is like no other in RC racing, pitting top drivers against one another in twelve grueling heads-up rounds to determine an overall winner. Though the off-road race started all the way back in 1987, only one race (2009) was held in the ten years between 2001 and 2011. That means the title has been awarded twenty one times - to a total of fifteen different drivers. By contrast, the Reedy International Touring Car Race has been run every year since 1998, for a total of eighteen events - and those titles have been split amongst only ten different drivers. German driver Marc Rheinard is indisputably the most successful touring car racer in history, having won his record fifth Reedy Race title last weekend to add to his record four IFMAR ISTC World Championships. His first, back in 2006, also came at the Tamiya America Raceway in Aliso Viejo, behind the wheel of the TRF415MSX. 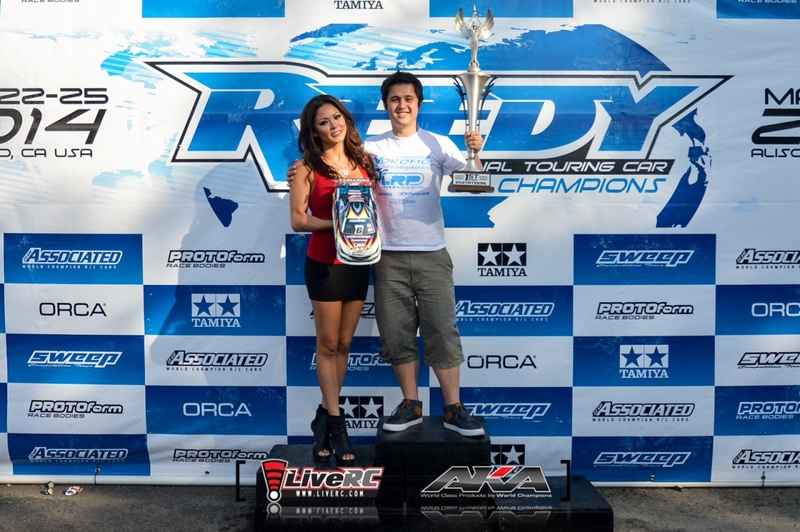 He won again the following year, also at Tamiya Raceway, and then in 2011 and 2013 at NorCal Hobbies in Union City, CA. As you can imagine, Rheinard is still competing with Tamiya - rather successfully. 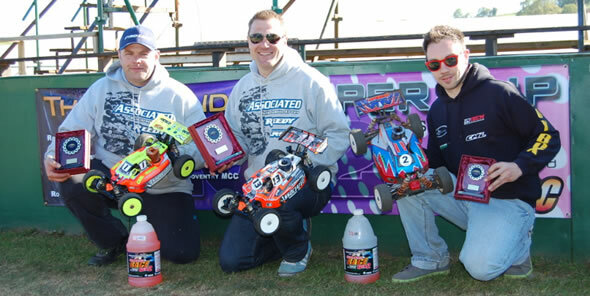 In addition to last weekend’s win, he also captured last year’s IFMAR 1/12-Scale World Championship. 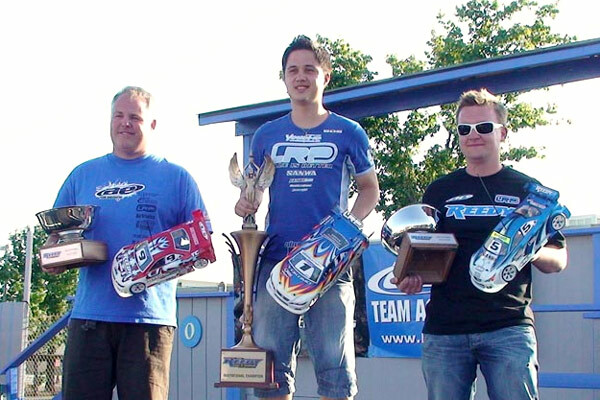 Just about the only event that Rheinard’s fellow German racer Ronald Völker hasn’t won is an IFMAR Worlds - the multi-time European Champion claimed his first Reedy Race victory at Speedworld Raceway in Roseville, CA in his debut with Yokomo in 2009. (You can read all about that event in another Flashback Friday from two weeks ago.) He won again in 2014 as the race returned to Tamiya America Raceway, beating Rheinard for the championship. 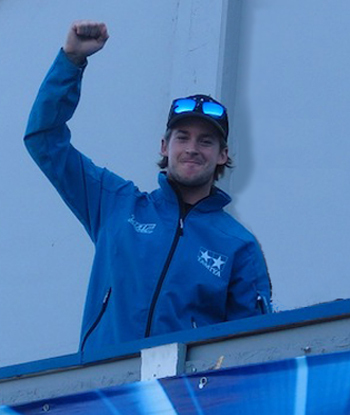 Like Rheinard, Völker is currently competing at the top level and remains at the helm of Yokomo’s on-road racing team. He finished second last weekend and was Rheinard’s closest rival all weekend long. 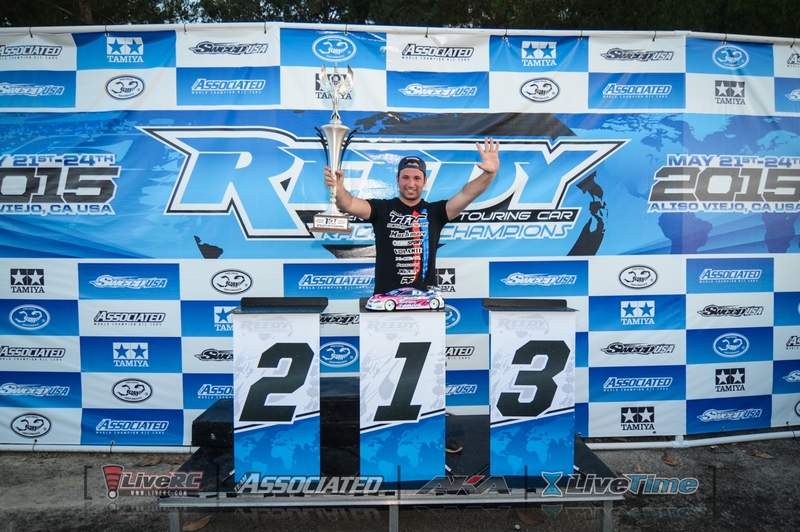 Last year, he qualified 2nd and finished 3rd at the IFMAR ISTC Worlds in Florida - he’ll get that title someday! Viktor Wilck became the first Swedish driver to win the championship in 2012, beating the rest of the field at NorCal Hobbies in Union City, CA, while driving for Tamiya. Wilck’s career hasn’t slowed down since - in fact, he signed with Serpent full-time in 2015, taking over as the team’s top electric driver. A past ETS round winner, Wilck battled bad luck and an awful starting position draw to finish fifth overall last weekend. 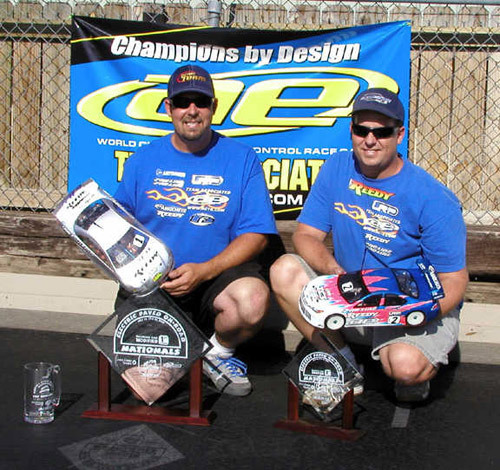 When Paul Lemieux won at NorCal Hobbies in 2010, he became the first US driver to win the Reedy Race in seven years and is still the most recent driver from the race’s host country to climb to the top step of the podium. Lemieux is perhaps the winningest American touring car racer ever, with an incredible list of ROAR national titles in addition to other major race wins - including the IIC and this year’s Asian On-Road Championship opener in Shanghai. The long-time XRAY factory driver founded Gravity RC, a brand best known for its touring car tires that have been used as the spec handouts at many major events, and recently launched another marquee: MOTIV. 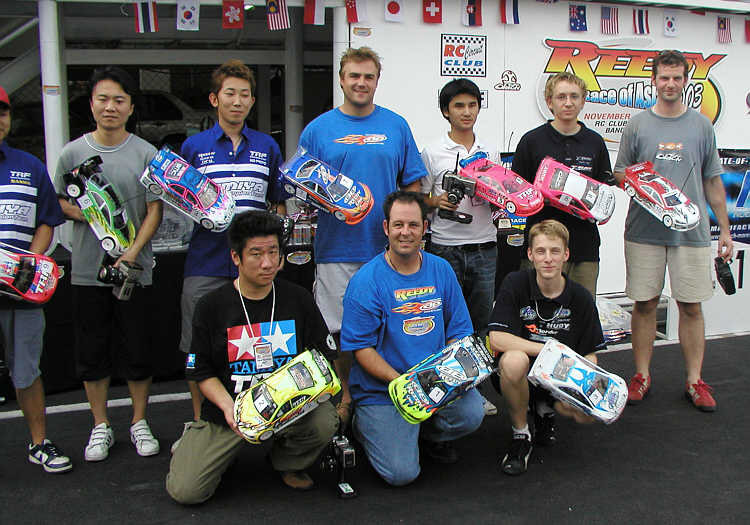 One of the most versatile drivers in RC and the only driver on this list with a serious off-road racing pedigree, Atsushi Hara kicked off what still may have been the best season of his career in 2008 with the Reedy Race championship - the only time a Japanese driver has ever won the event. It was a huge win for Hot Bodies (now HB) and marks the only time the brand has won the Invitational class. 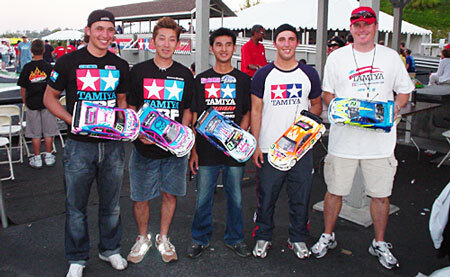 Later in 2008, Hara drove the Hot Bodies D8 to the World Championship in 1/8-scale buggy in Charlotte, North Carolina, becoming one of just three drivers to have won an IFMAR title in both on-road and off-road. 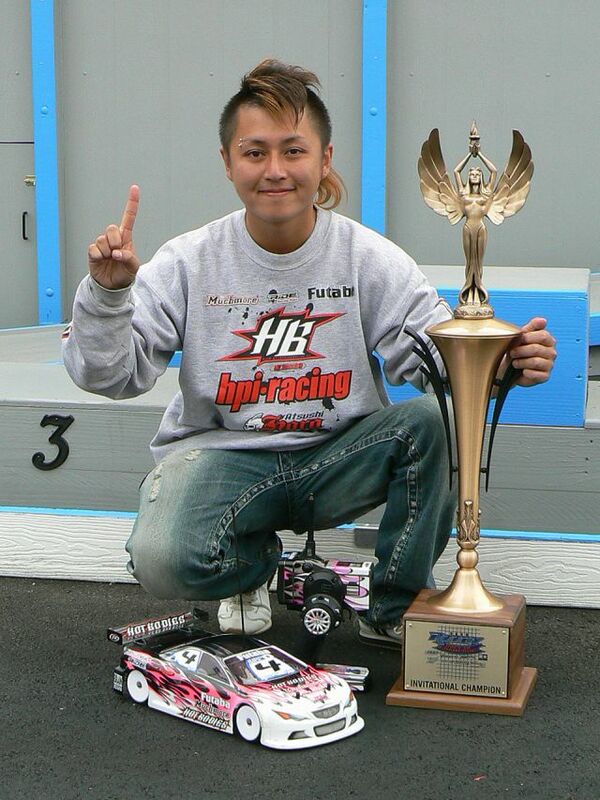 The trophy was added to his IFMAR ISTC Worlds victory with Yokomo in 2000, which was the only title in that class won by a Japanese driver until Naoto Matsukura’s triumph last fall. After many years with Hot Bodies, Hara signed with SWorkz for 1/8-scale a couple of years ago, races for AMain.com, and returned to Yokomo for 1/10-scale on-road and off-road. 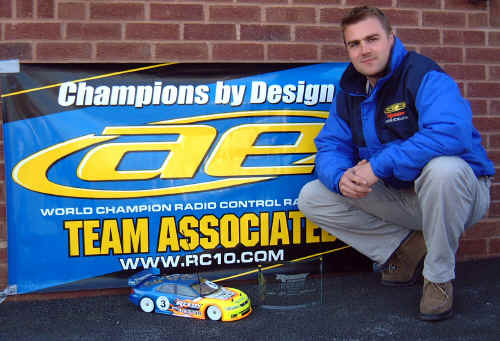 British driver and long-time Team Associated veteran Craig Drescher is the only Brit to have won the Reedy Race, driving a prototype TC4 to victory at Tamiya Raceway in 2005. The race was particularly special for Drescher, whose father was undergoing cancer treatment at the time - and was delighted when Craig returned home with the trophy. The race wasn’t the first time Drescher tasted victory - he also won a Reedy Touring Car Race held in England in 2001, though a standard Triple-A Main format was used. These days, Drescher still races plenty often - especially in off-road. 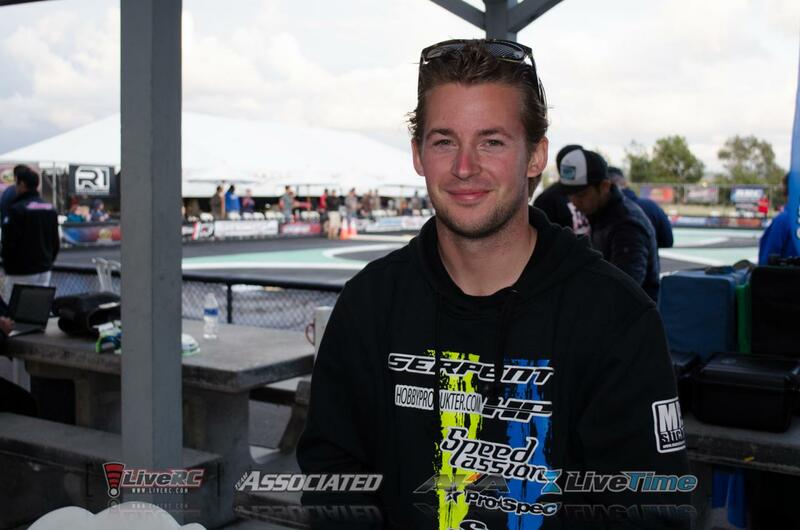 He works for Team Associated’s British distributor, CML, and is one of the company’s top drivers in a variety of disciplines. 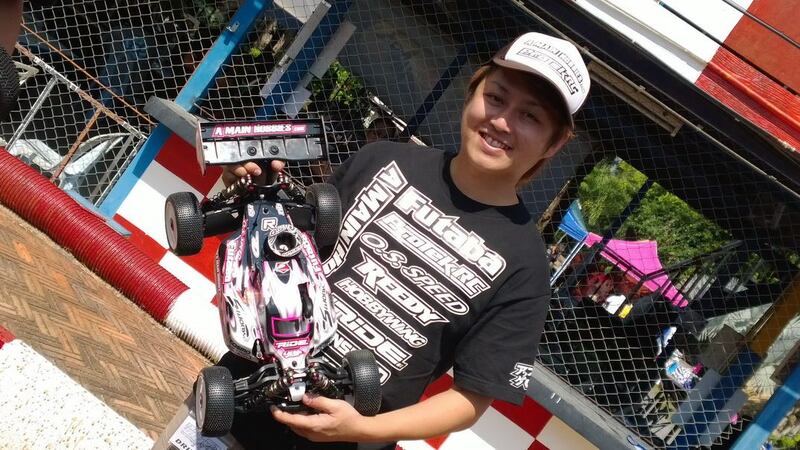 Thai driver Surikarn Chaidajsuriya surprised many when he won the IFMAR ISTC World Championship in 2002 and proved it was no fluke when the then-Tamiya driver won the Reedy Race title two years later at Tamiya Raceway. Surikarn still races plenty as well, competing for Serpent in nitro touring car and 1/8-scale buggy. 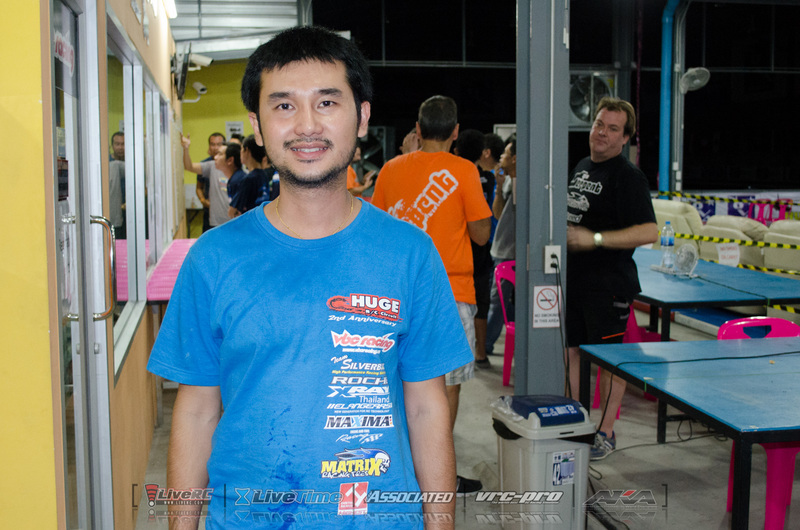 He and his wife own and operate Huge R/C Circuit in Bangkok, which hosted last year’s 200mm IC World Championships. “The Fabulous One” first seized the Reedy Touring Car Race championship in 1999 at Ripon R/C Raceway in Ripon, CA, and continued an incredible hot streak - winning four of the first six years of the event, all with Team Associated. His record of four championships stood for a decade until Rheinard tied him in 2013, and it was finally broken last weekend - ironically, on Baker’s 45th birthday. Unlike the other drivers previously mentioned on this list, Baker is the only one not currently working in the RC industry. He’s a lab administrator at the California Institute of Technology. He still races with the help of Reedy, AKA, Airtronics, and others, though, and even won a round at this year’s Reedy Off-Road Race at OCRC Raceway. 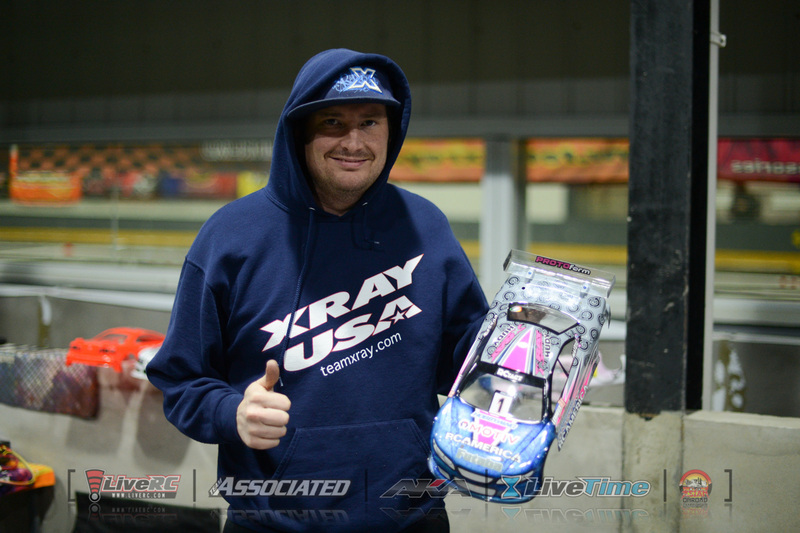 Mark Pavidis is certainly best known for his off-road racing prowess, having won the IFMAR World Championships in 1995 for 4WD buggy and in 2006 for 1/8-Scale Buggy, as well as a long list of national titles and other events in a variety of classes. He’s the only driver ever to capture Reedy Race in both disciplines, having previously won the off-road title in 1997 and 1999. He upset his Team Associated teammate in 2001 behind the wheel of the shaft-driven TC3, the final year the race was held in Ripon. 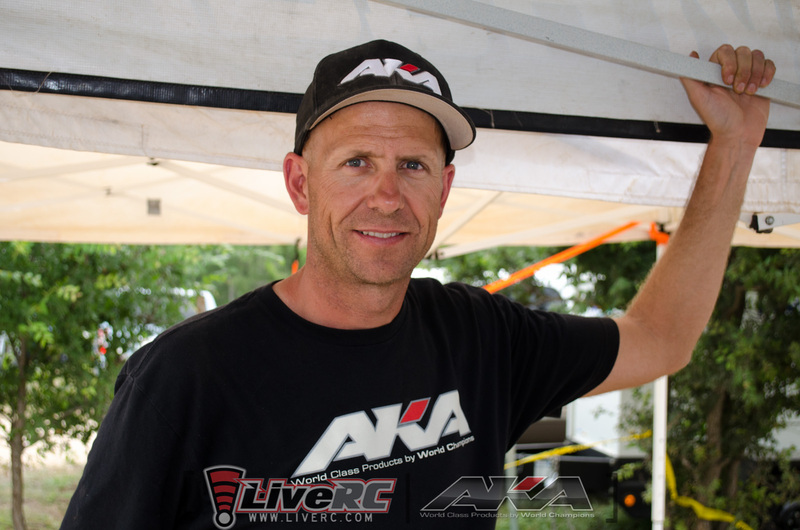 Pavidis is still very active in the industry today, competing primarily in nitro off-road for Team Losi Racing and wrenching for his son, Ryan. Mark is also the designer for AKA Products, having been involved with the brand since its inception. The biggest surprise of this list is the winner of the first-ever Reedy International Touring Car Race of Champions, and a driver that many of today’s RC racing fans may have never heard - Brent Wallace. Hailing from Fresno, rather isolated outside of the SoCal circle hailed as the hotbed of RC racing and industry activity, Wallace was no stranger to competing at the top level - he even scored a top-five finish in the Off-Road Invitational in 1993. He drove his Yokomo into the record books in Ripon in 1998. Sadly, Wallace didn’t have much of a chance to pursue what was surely a bright future in RC racing. He was killed in 2001 when the Suzuki GSX-R 1000 that he had owned for four days collided head-on with a car on Highway 168 in Fresno, before then being struck by a pickup truck. 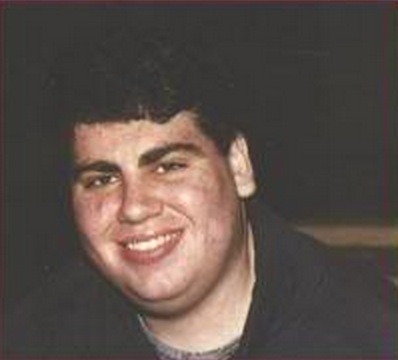 Wallace was 27 years old.